Congratulations to Coach Patton and our men's wrestling team! 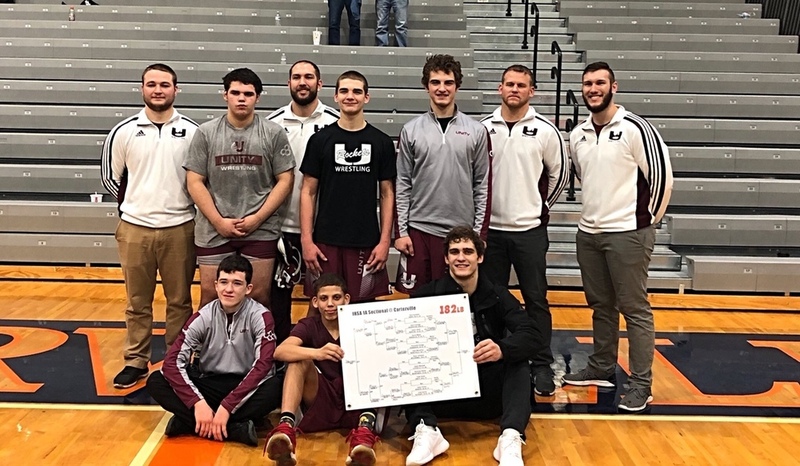 They qualified 6 wrestlers to the state competition this week and weekend. That is the largest number of qualifiers we have had in many years.